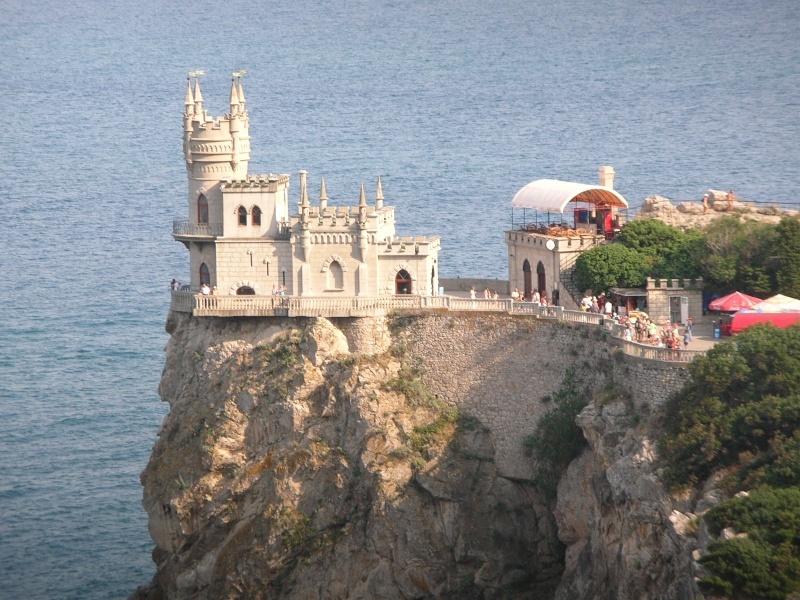 and I took it on a vacation to the Ukraine in July of 2006. I booked my hotel accomodations at the Yalta Hotel using one of the Home Business Opportunities I have presented at http://www.WebSuccess4You.biz : http://www.sevencontinents.globaltravel.com/. I also want to show you how effective it is using photographs and videos to illustrate a point rather than just using words when you are trying to express a concept or make a sale. Please Join as a Member-I direct a lot of traffic here! Create a signature and create free advertising for yourself! Please POST Your FAVORITE ENVIRONMENTAL Causes & SOLUTIONS!! its purpose is to use the internet to create a better world.